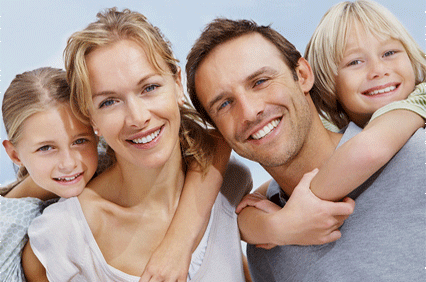 At Florence Dental Care, we proudly care for your oral health for a lifetime. Our team is dedicated to nurturing your smile and we aim to exceed your expectations while providing a comfortable experience. 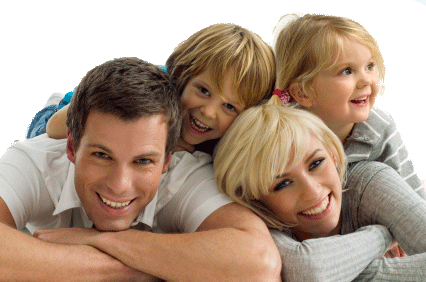 We provide dental care for the entire family tailored to individual needs. Our goal is to maintain and restore as necessary your best possible oral health. 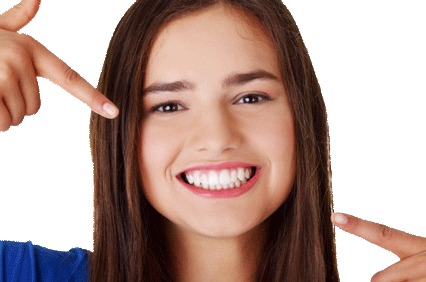 Our most important service is helping you to understand how to maintain the health of your teeth and gums. Our office provides the most current and innovative dental technology and procedures for gentle effectiveness. And we have convenient hours to accommodate people with tight schedules. If you are looking for a dentist in Northampton or surrounding areas, please check our services and let us know how we can help you. 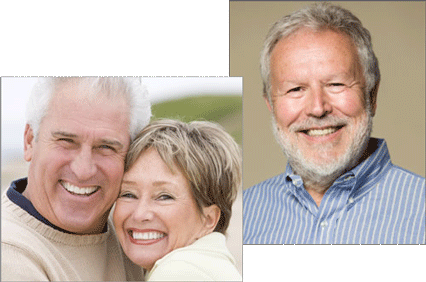 Those who have lost teeth may feel too self-conscious to smile or talk. In addition, tooth loss may cause irregularities in biting which may lead to altered eating habits and secondary health problems. 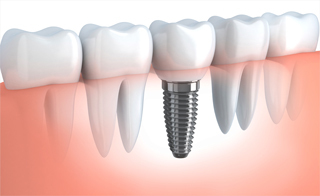 Regardless of the cause of tooth loss, dental implants may provide a simple remedy with proven results. Florence Dental Care is unique in being able to provide gentle start-to-finish dental implants, including Teeth-in-a-Day service, eliminating the need for referrals to other locations. Learn more about our Dental Implant Center.